Hey homeschool buddies! 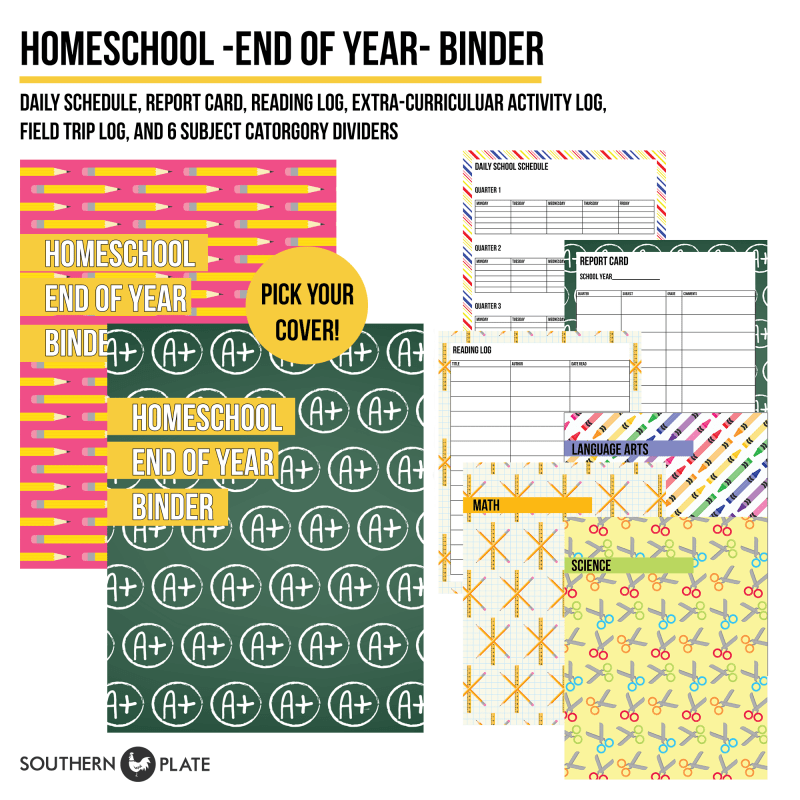 Today I’m sharing a great end of the year binder printable. Print this off and you’ll have all you need to get a great binder organized with work from the year, grades, reading log, memories, and more. The file is a PDF and is free to download by clicking the photo below or the title beneath it. 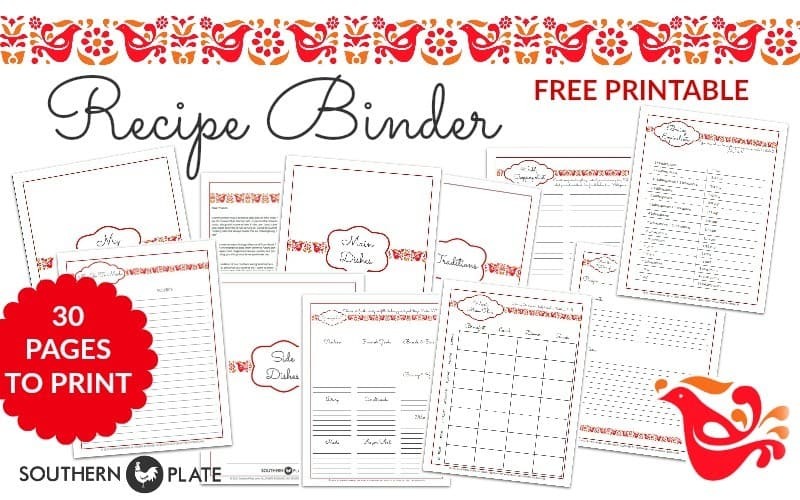 Make sure you check out my other free printables by clicking here. National Cornbread Festival April 29 & 30, 2017!